We aim to foster a friendly network of active people. 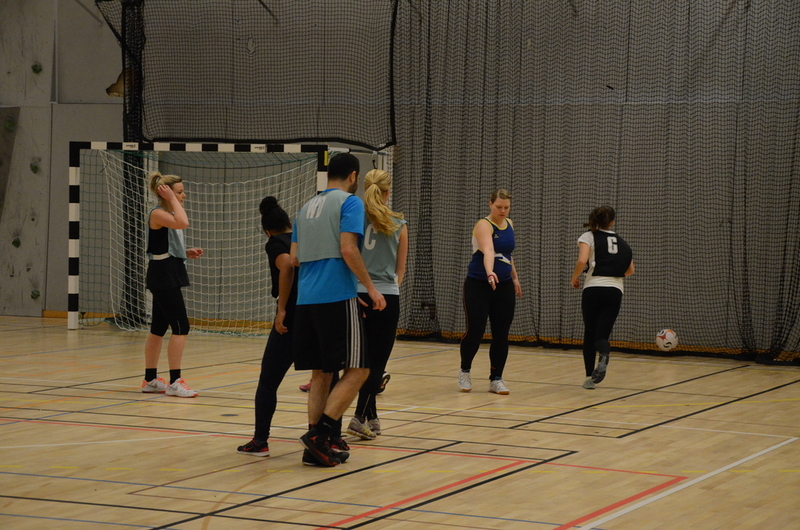 We are currently a co-ed group of 48 players from 18 different countries who have now found a home in Stockholm. We welcome players from 18+ and all experience levels to join in the fun and progress their skills in netball. If you haven't played the sport before, no worries, we welcome new players and allow for a 2 week trial period with no commitments. However we'd love you to join! Learn about the history of Netball, the positions on the court and the rules of how to play. How does our club run? Volunteer umpires that's how! If you're interested in becoming an umpire let us know! We have four co-ed teams that play each other twice a week in a non competitive style of play. We run games once a month for female players that want to raise their skill level through personal coaching.